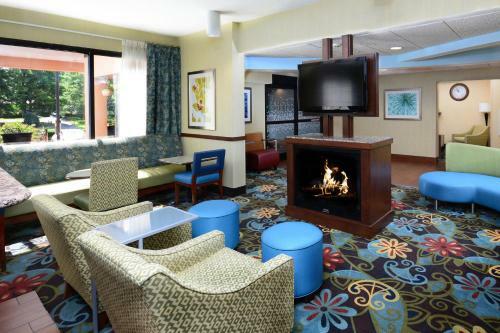 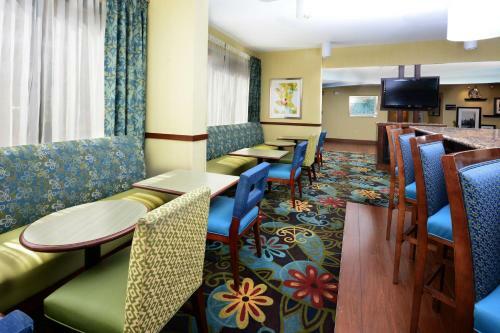 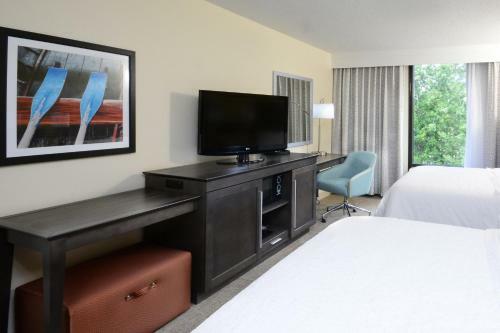 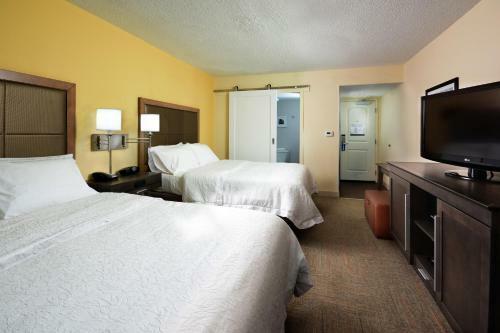 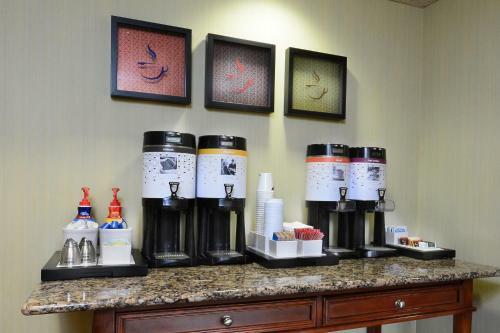 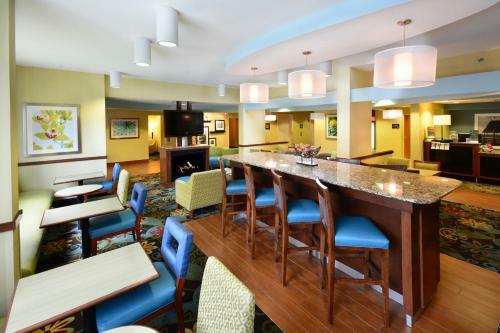 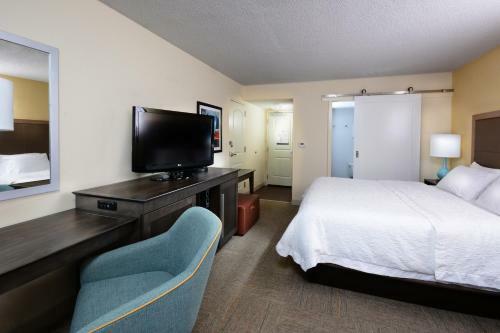 Directly off motorway I-77 and a short drive from the centre of Charlotte, North Carolina, this hotel features easy access to area attractions and modern guestrooms furnished with free high-speed internet. 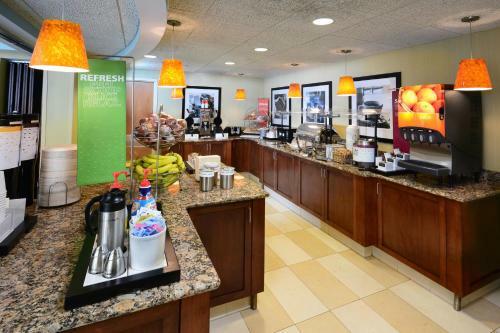 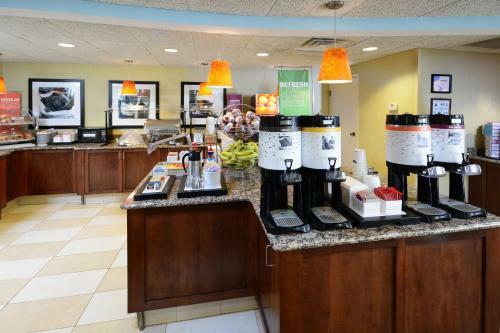 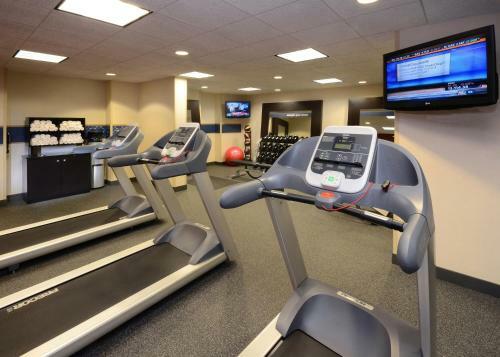 Thoughtful amenities at the Hampton Inn Charlotte/Cornelius include a free daily hot breakfast, an on-site fitness centre and an outdoor swimming pool. 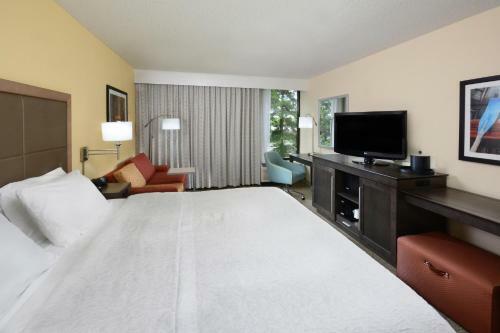 Guests can also enjoy the modern business centre and signature Cloud Nine beds. 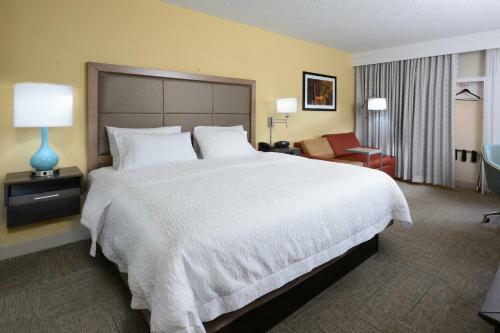 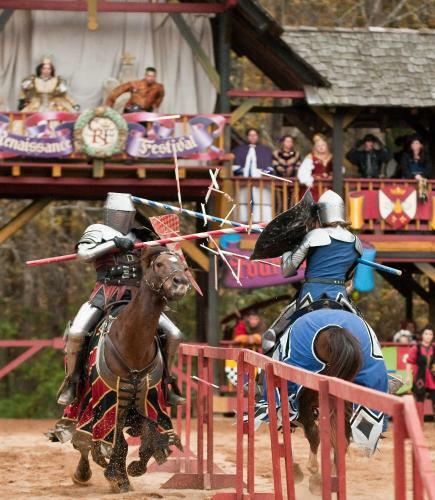 Popular points of interest, including Lowe's Motor Speedway are located a short drive from the Charlotte/Cornelius Hampton Inn. 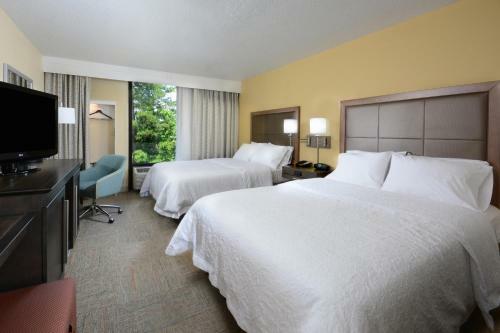 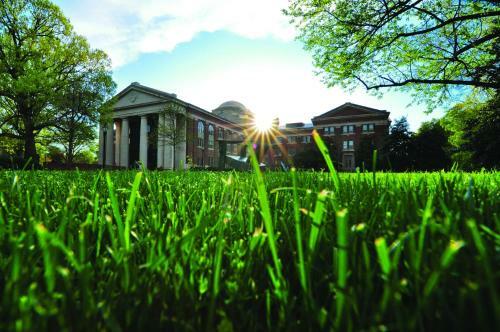 Beautiful Lake Norman, offering boating, fishing and more is also only moments away. 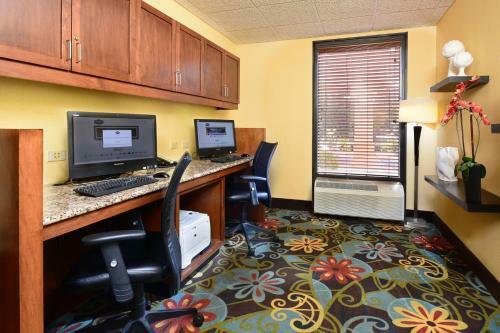 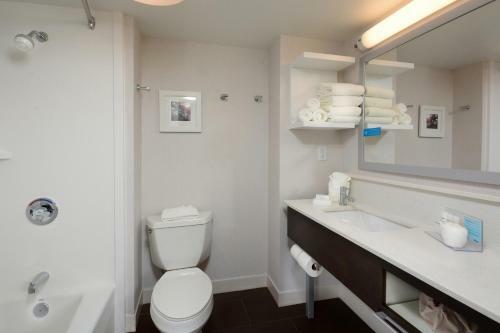 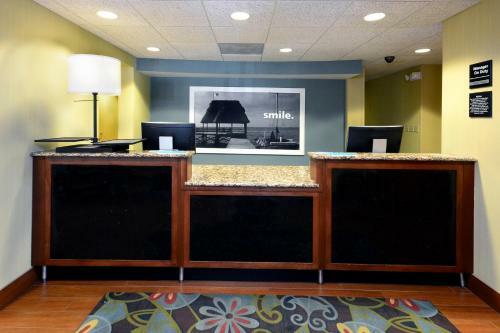 the hotel Hampton Inn Charlotte/Cornelius so we can give you detailed rates for the rooms in the desired period.